Power Farming Magazine wrote a review on WHM Tractor in its latest issue #126. WHM Tractors are treated as tractors of the year 2016 in Power Farming. 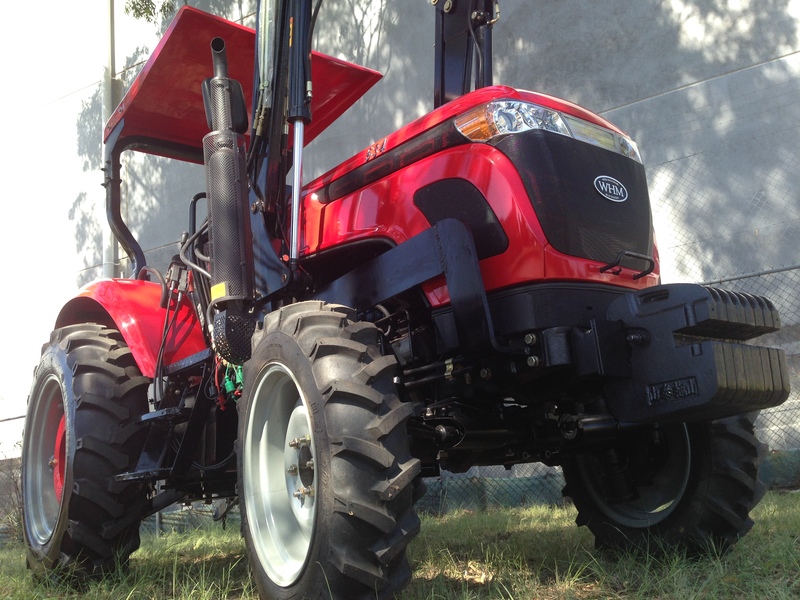 Have a read on the article by click on this title and learn more about WHM Tractors.